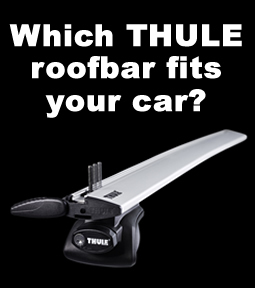 WHICH THULE ROOF BARS FIT YOU CAR? 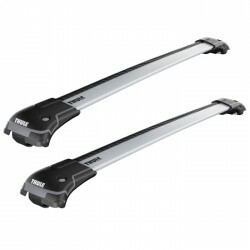 Pack of 2 x Roof Load Bars. 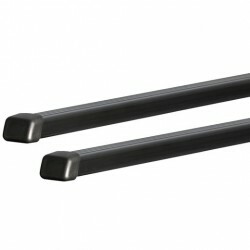 Traditional square load bars in steel with black, plastic coating.. 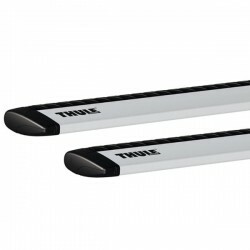 Pack of 2 Roof Load Bars. The most silent and safe roof bar. Features Excell.. Safer, better looking and noiseless Pre-assembled and complete packed for easy handling. The .. Safer, better looking and noiseless and now in black. 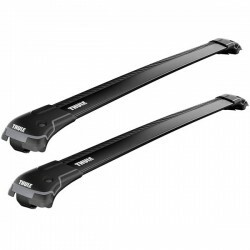 The Thule WingBar Edge offers the ultimate ..